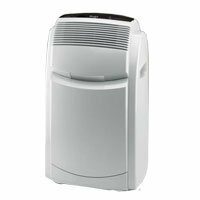 Let us remove and recycle your Portable Air Conditioner. We supply freon removal certificates upon request. Taking steps to properly dispose of your old Air Conditioner is important because it contains harmful chemicals that can damage the environment. Let us take care of your Air Conditioner removal and we’ll ensure that it’s disposed of responsibly.